And fyi, VirtuaNES runs Action 52 great...if such a thing is possible. I'm going to attempt to make Ooze. JMickle, wanna be my music boy? yes i do what game you gonna do? ahhh not quite. also, way too penisy. i'm switching my game from underground to streemerz. underground is now free for people to choose. Noooooo, I hesitated for a day and Streemerz got taken. Ah well. I'll take Dedant, honestly kinda like that idea better now. Hooray for fate! I can do my own art and graphics, but would anybody be willing to help me out with the music? 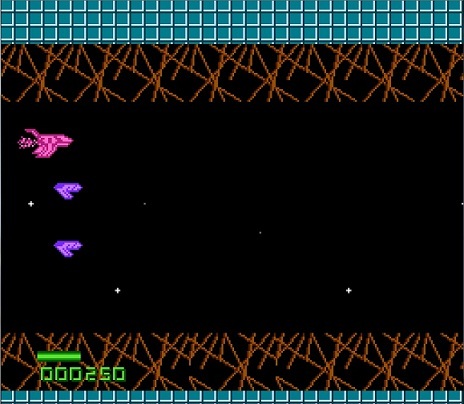 You can see some of my other games at my website since I'm mostly an unknown here (link on the left), although you might recognize me from indiegames back in the day. I'd like to second this. I finally signed up for a TigSource account just for this compo (absolutely amazing idea guys), but two weeks is rough, since I'm out of town this weekend and in crunch at work for the next month. An extra week would be ACE. 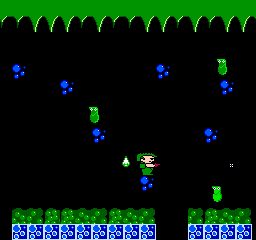 I've managed to mock up some sprites for Player 1 and Player 2. Say hello, sprites! I'll be presenting this game in 640 by 480, but it'll be 320 by 240 double-sized, since my sprite skills aren't exactly all that good when I upsize. Next up I'll be mocking up some animals and targets to go shoot at. However, I don't think I'll be able to capture the original "Feel" of the original game. I hope I get it right in practice. I'll play through the game start to end to see if anything interesting crops up. the two week deadline is kind of loose, as i've said, but the idea here is to remake these fairly simple games in a fairly simple way. i'm trying to avoid a scenario where someone reserves a game, and hogs it for 2 weeks, doing nothing, as is wont to happen in these types of situations. so if you're gonna try to do a game, do your best, and keep us posted in the thread. otherwise, at the end of the two weeks, i'll probably prune out the guys who didn't really do anything and start the process anew. 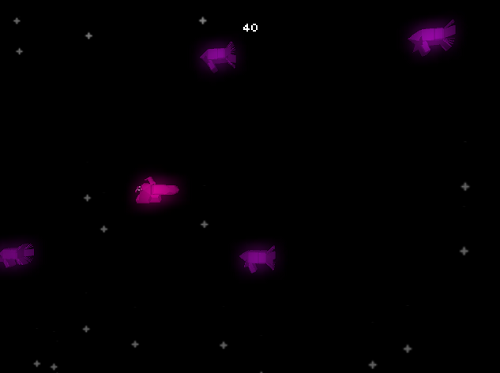 I'm going to try and make something fun out of the most boring game of the 52, Jupiter Scope. Signed up. Man, I'd love to see cactus or biggt tackle Time Warp Tickers so much. Shame nobody took Mash Man. I blindly made a song for it. Oh, and here is my take on lazer leagues extremely complex tune. Someone will take it eventually! This is what I have done! The timer at the top shows the passage of time. The hand swings through 90 degrees per second. The Spring trap tiles reveal themselves when it passes 3 o'clock, then they flip back and the Summer tiles flip over at 6 o'clock, then Autumn at 9 o'clock, and Winter at 12 o'clock. The player's clock (yet unseen) counts down when you step on a safe tile, and you have about 3 seconds to choose the next tile. To step on any trap tile, be it revealed or hidden, will cost you a token. This, I think, reflects the original Meong's gameplay to a fairly reasonable extent. I said: do Cheetah Men. New character sprite design for Ooze. I think he looks more interesting than what I had before.